The idea in my mind is great! 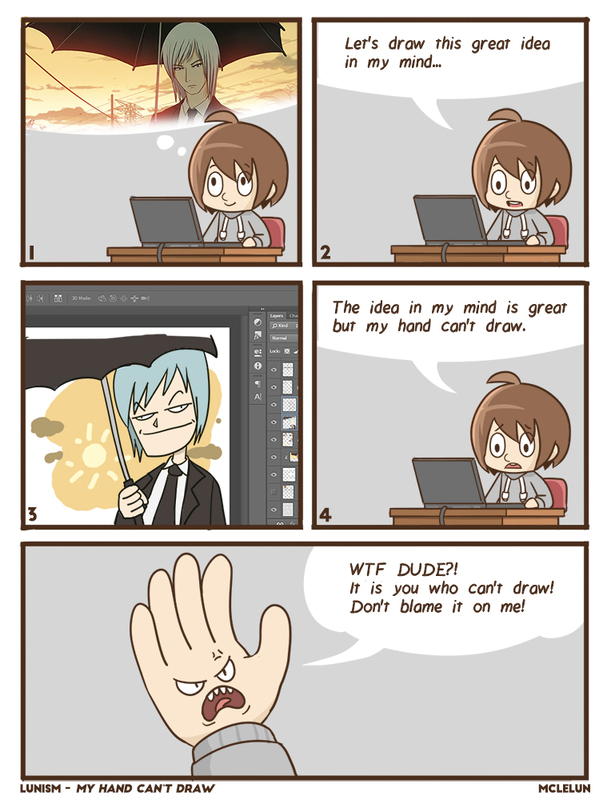 But my hand can't draw! I believe this is not true and just an excuse.